For every web development need → we have a solution! 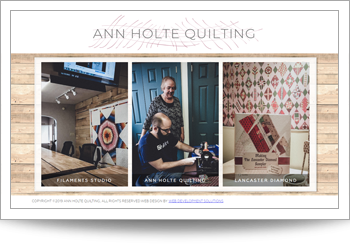 Custom design with 'quilting' themed images and elements. Rotating headline and featured products sections. Paypal-supported links. Copyright © 2019 WebDev Solutions. All rights reserved.